Posted on November 6, 2016 at 4:05 pm. A herd of 50 buffaloes at Xiingwana rd. 9 Lions (Kudyela’s pride) at Pride Rock. 1 Male leopard (Chavaluthu) at Bush lodge main. 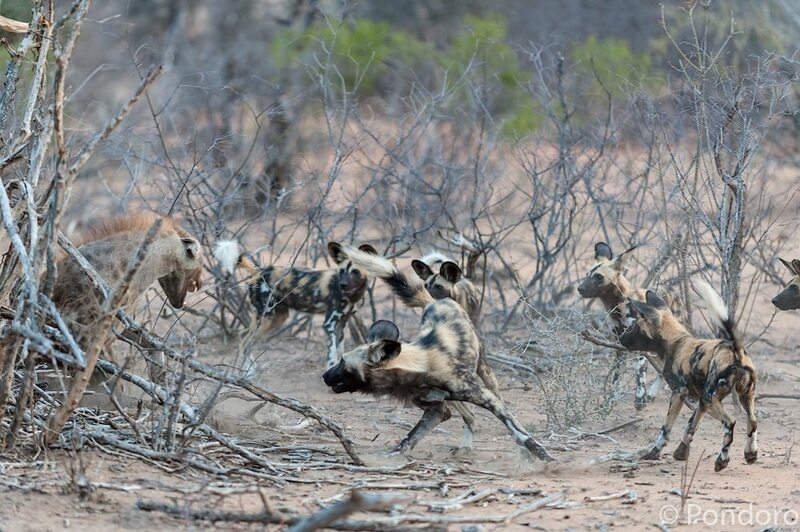 6 Hyenas at Rodney’s rd. 1 Female cheetah at Mohlabetsi dam. 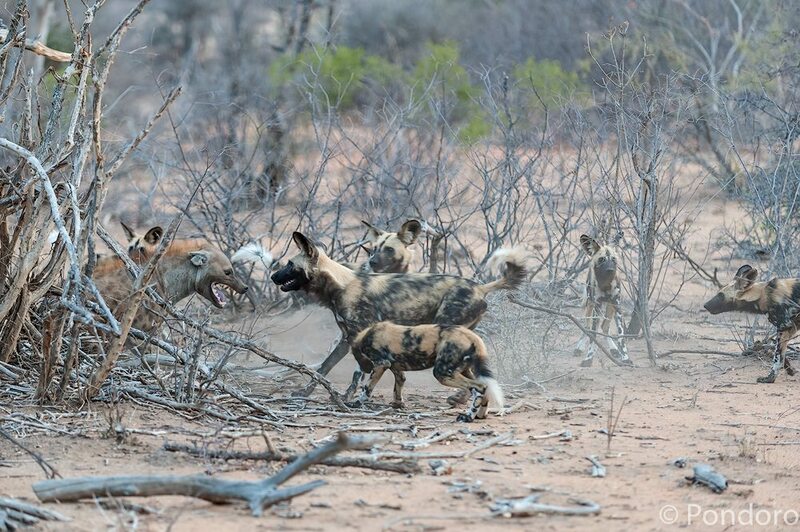 4 Hyenas and 6 cubs at Gavin’s rd. A herd of 10 elephants at Tshukudu cutline. A herd of 10 elephants at Nealethi rd. A herd of 15 elephants at Makoti rd. A pride of 9 lions (Kudyela’s pride) at a buffalo kill at Pump rd Nonwane. A herd of 10 elephants at Ngwenya dam. A herd of 15 elephants drinking at Ngala dam. A herd of 15 elephants at Marambu rd. 1 Young leopard at Marambu rd. 2 Elephant bulls at Chapel north. 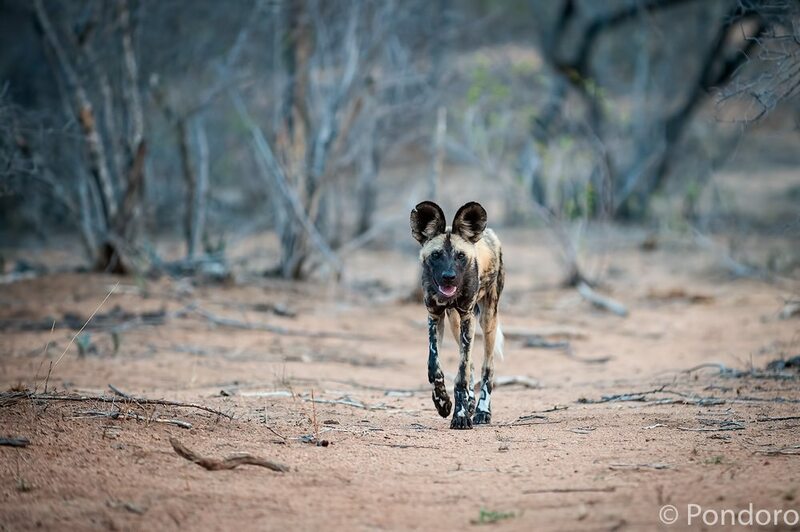 4 Hyenas and 8 cubs at gavin’s rd den site. 9 Lions north of Pride Rock. A herd of 15 elephants at Shangana rd. A herd of 10 elephants at East/west cutline. A herd of 50 buffaloes at Marambu rd. 4 Hyenas and 4 cubs at Gavin’s rd. 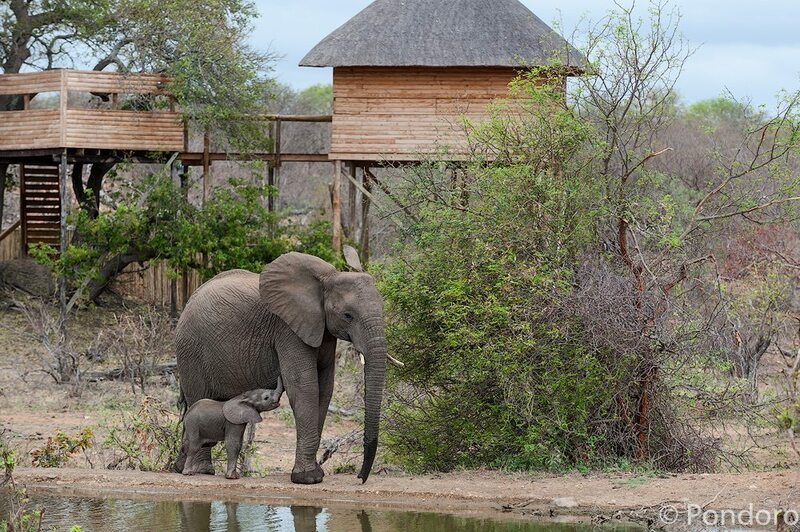 A herd of 15 elephants at Nonwane cutline. A herd of 10 buffaloes at Nonwane Bushcamp. 3 Lionesses and 1 young male lion (Kudyela’s pride) at a buffalo kill south of Nonwane Bush camp. A herd of 100 buffaloes at Nkhoro rd. 1 Young hyena at gavin’s rd. A herd of 15 elephants at Grune Baum rd. 2 Elephant bulls at Kwarri rd. 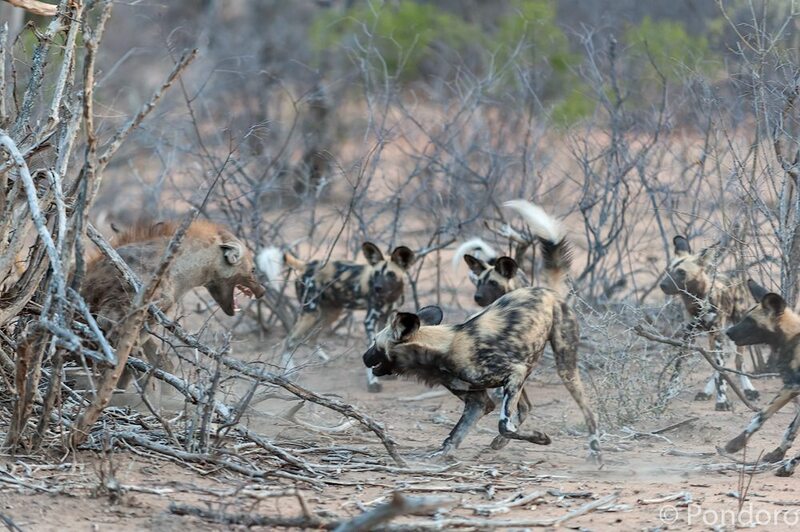 12 African wild dogs fighting with a hyena and killing a duiker. 1 Big male ion (Mohlabetsi male) and 2 lionesses at Nonwane. 7 Lions (Kudyela’s pride) at a buffalo kill at Chapel. A herd of 7 elephants at Riverine west. A herd of 50 buffaloes at Xirombirombi rd. 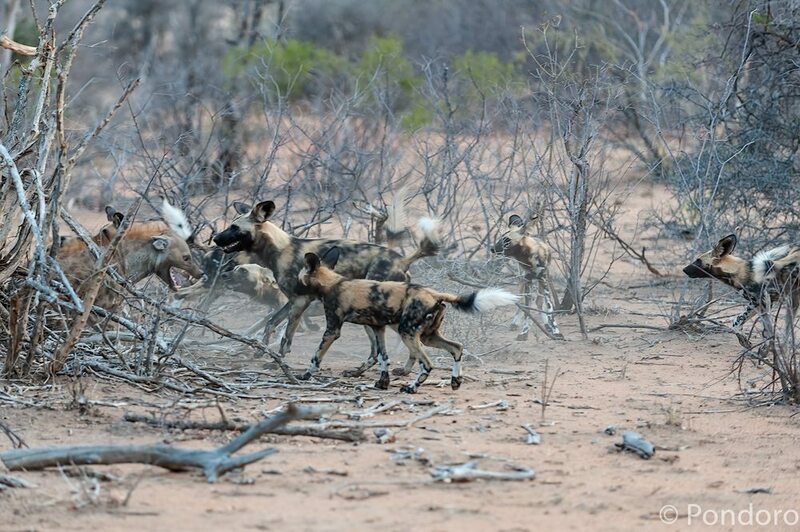 12 African wild dogs at Boetebessie dam. This was the Big 5 safari sightings and other interesting safari sightings for the week ending 5 November 2016.